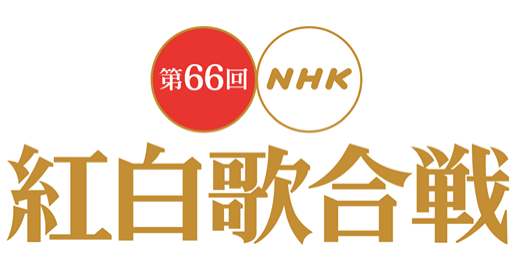 The 66th annual NHK Kohaku Uta Gassen (Red & White Music Festival), quite possibly the most watched television program in Japan each year, will again be broadcast locally by UTB, digital channel 18.2. The show begins locally at 6:50 p.m. on Thursday, Dec. 31, and runs until just after midnight. An encore presentation will be at 12:25 p.m. on New Year’s Day. The singing contest features the most popular and revered performers in Japan, both enduring stars and the hottest young idols. The acts are divided by gender into two teams – the red and the white – with judges and the audience deciding the winning team based on their performances. Hosting this year will be Tetsuko Kuroyanagi and Yumiko Udo. Serving as captain for the red team will be Haruka Ayase, while Yoshihiko Inohara will lead the white team. Returning stars this year include AKB 48, Sayuri Ishikawa, Seiko Matsuda, Arashi, Hiroshi Itsuki, SMAP, and of course, Akiko Wada, making her 39th appearance on the show. Making Kohaku debuts will be Keisuke Yamauchi and rock group Bump of Chicken, among others. UTB Channel 18.2 is broadcast for free over the air and can be received in the traditional fashion, with an antenna connected to your TV. It is also available on some cable systems, including Cox Cable. Check your local cable provider for availability.